life without anxiety getting in the way. If you’re looking to get control of anxiety without drugs, then this video interview style tutorial by Remedial Hypnosis expert, Tim Box, reveals how you can enjoy your life without anxiety getting in the way. Most of what you need is instruction and encouragement from someone who has been there and done that! Here former social anxiety sufferer Tim will show you how to Clear Your Head! Tim is a Registered Advanced Hypnotist, holds a Hypnotherapy Practitioner Diploma and a Diploma in Clinical Advanced Hypnotherapy. He’s had seven years running a full-time remedial hypnosis practise and runs one-day CONTROL workshops for anxiety sufferers. Tim is a fellow of the Academy of Hypnotic Arts and a member of the National Council for Hypnotherapy. And in 2015, he developed his CONTROL System, making changes in patterns of thought. 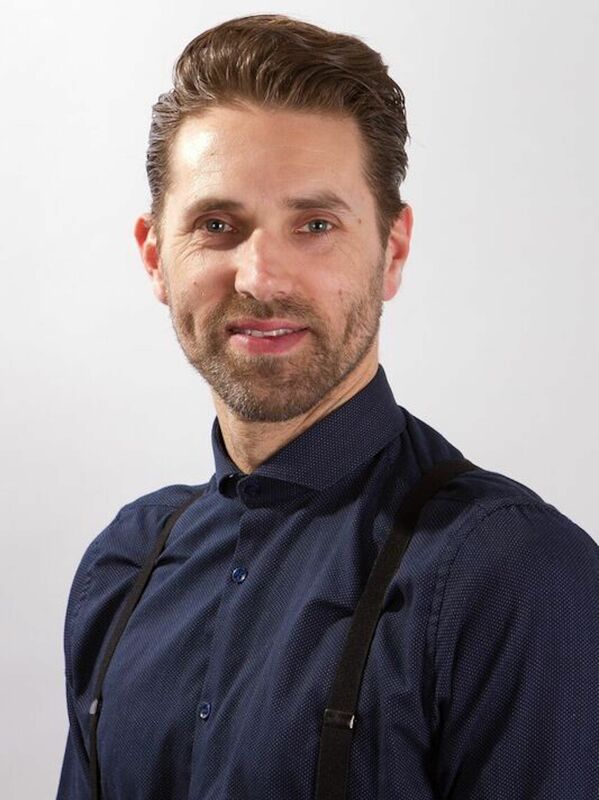 He speaks and trains at BNI, Business Network International, at their national conferences and in 2016 he won Complementary Health Practitioner of the Year at the Kent Health and Beauty Awards. What causes anxiety to get out of hand? What does your mind need to know?